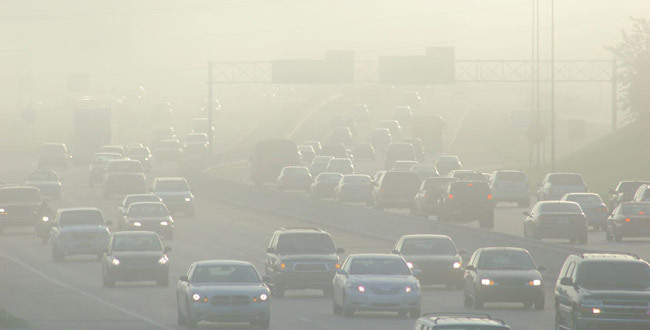 We all have our own definitions of pollution and the same is followed when it comes to the solutions. 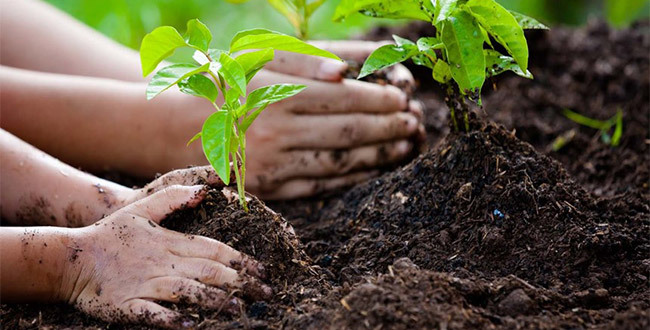 The degrading situation of our environment has raised eyebrows all over the world and while the decisive measures have been pinpointed on the upper level, there’s a lot one can do at the individual level. Doing your bit every day doesn’t need a big shot plan. You can simply go green right from your home and become a part of the solution group anytime you want. This need of the hour has issued many preventive measures that are exorbitant and might be not so economical as one thinks. 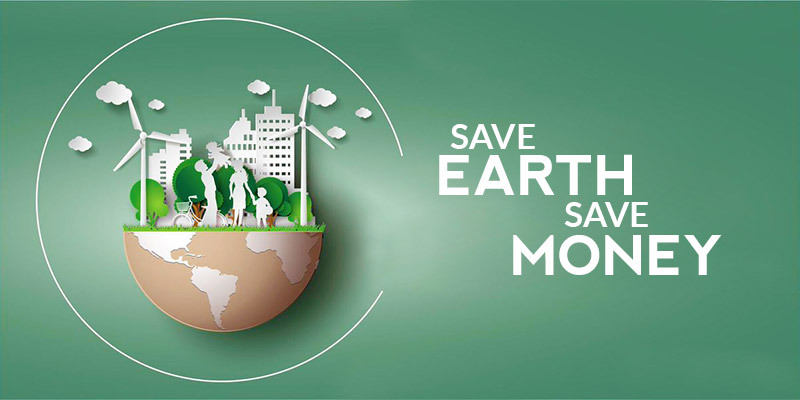 However, the following article can help you back up the environment saving plan with more cost-effective planning and in return reward you with more money in your bank account. You’ve heard it right, the dos down below will help you save the environment and help save dimes too. Every leaf traps carbon-dioxide. Tress, plants, and houseplants are the only green buddies that can pave the path for a brighter future. You can begin by your own apartment gardening or by simply ordering plants online or by sowing seeds from the fruits served in the breakfast. This budget-friendly option will help you set an example towards building pollution-free surroundings and at the same time is completely frugal. Approximately 7 billion trees are cut every year in order to fulfill the paper needs across the globe. 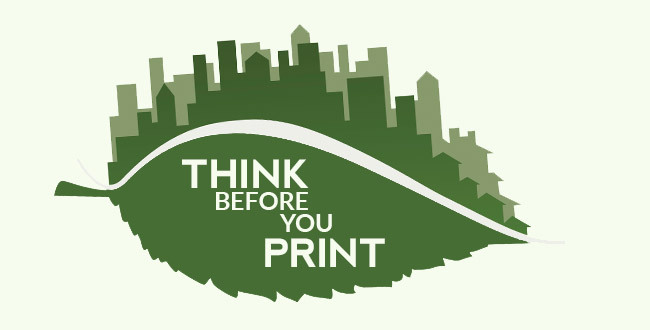 Cutting down on paper needs and going digital is a perfect way to help trees in continuing their contribution towards saving the planet. This step is a further move to help eliminate the need of a printer, paper, notebooks, and use the technology in your favor. Did you know that last night’s vegetables in the dustbin are spearheading to produce methane gas when dumped in the landfill? This methane is 4 times stronger than the carbon dioxide. 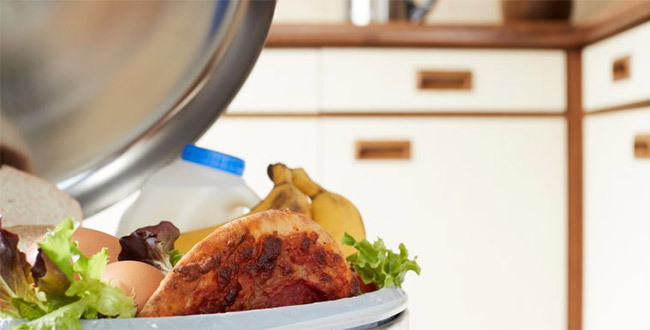 Making meals proportionately and fighting the wastage can help you be cost efficient on your grocery and very simply conveyed save the surroundings from the harmful production of toxin gases. Of all the water percentage available for us to drink, we are wasting away around 80% of it. 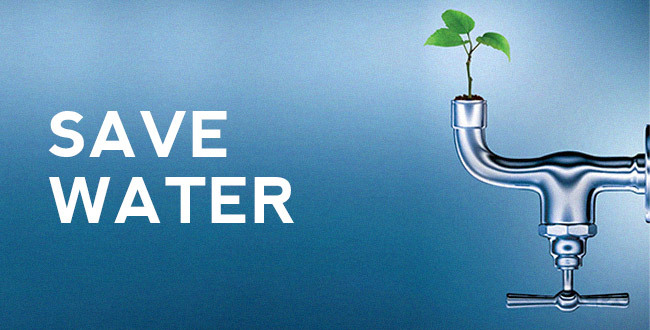 Saving water assures to maintain the groundwater level, thereby, keeping the roots of the trees hydrated and giving everyone a reason to avoid deforestation. Closing the tap while brushing, reusing the water for many household chores can reward you with the sun shining confidence. All of us are aware that fast foods are the unhealthiest source when it comes to regular intake. However, going healthy and skipping the junk would help cut down the expenses and at the same time maintain good health. Now you must be wondering as to how it will help save the environment? 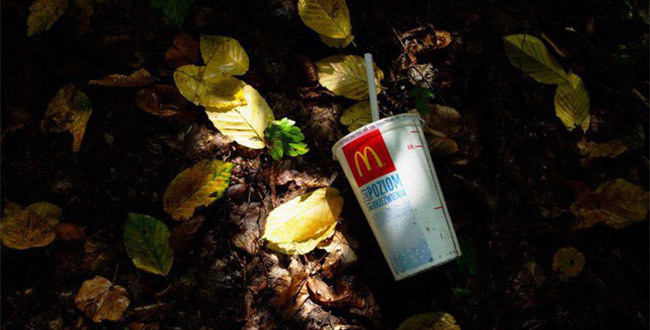 A humongous amount of plastic is used when it comes to the packaging of fast foods and the waste from these cafe houses are of the main sources contributing to air, water, and soil pollution. Going easy on the power sources is the best thing you can learn and teach your grandkids. We are very much aware of how fuels are been extracted for our needs and exploited just to fulfill our requirements. 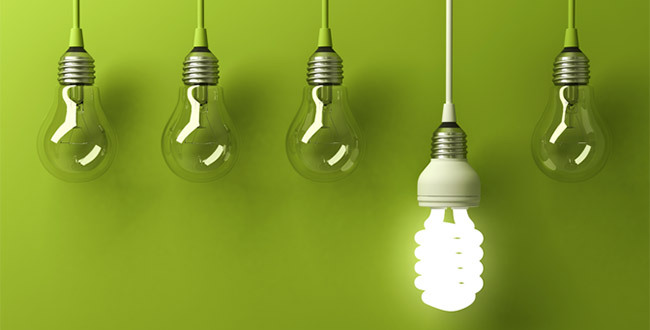 Using natural sunlight during the day, plugging LED bulbs and using 5-star products can help save money and environment both at the same time. 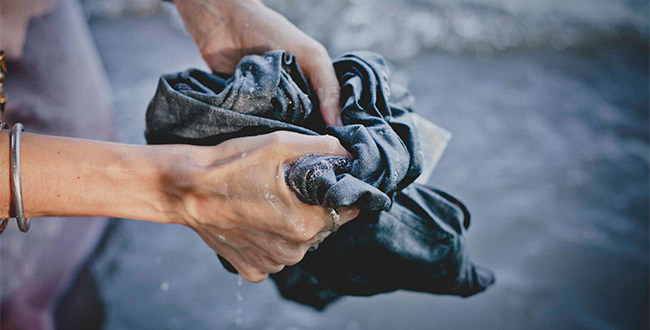 Washing jeans help save water and energy. Also, studies prove that a pair of jeans that weren’t washed for straight 13 months contained the same amount of bacteria as that of the one washed just after 13 days. Denim needs not to wash on daily basis and wearing them for long will help you save water and go easy on the energy sources too. Regular pollution check and the timely service help you maintain your cars and at the same cause less pollution keeping the PM controlled. In fact, switching to CNG is another great option that can help you make your step towards the environment saving revolution. A smoke-free environment has become a luxury that is worth more than the cars you owe in your garage. Make a group and pool in together for going out to the workplace. Using Volvo buses, public transport for both short and long distances won’t burn a hole in your pocket and at the same time is among of the best environmental-friendly options. 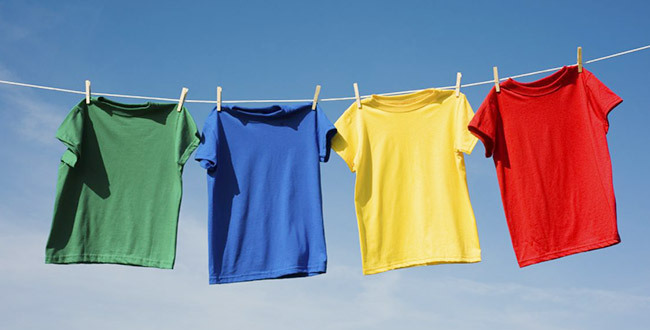 Drying clothes out in the sun instead of the washing machine dryer, using coal wisely, following wiser methods in order to conserve petrol, oil, and other limited resources such as water. Preserving air energy using windmills, installing solar panels, all these are perfect for the well being of the environment. Mobile radiation has been the subject of interest since years. The harmful radiation is responsible for killing birds, causing hazardous diseases in human beings, and is proving to be a burden than just a boon. 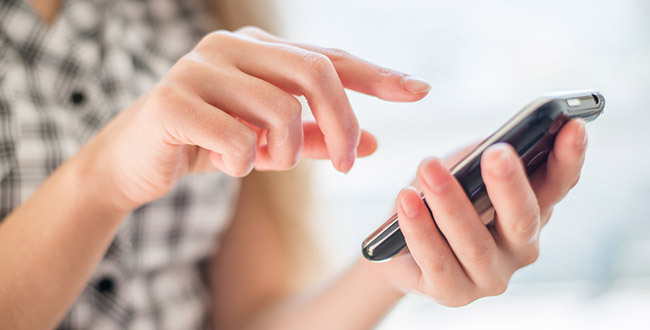 Switching cell phones at night or two hours during the day is one effortless way for great health and a well-balanced ecosystem. We have always heard it is never too late and today is again a reminder that yes, it is not late yet. Do your bit and begin writing a healthy story for yourself and the countrymen.